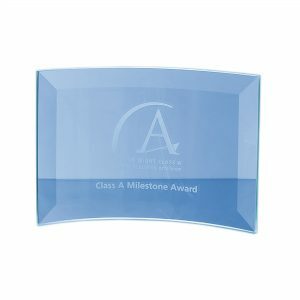 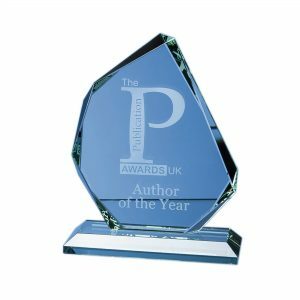 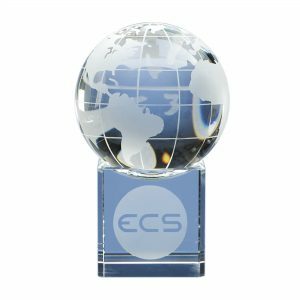 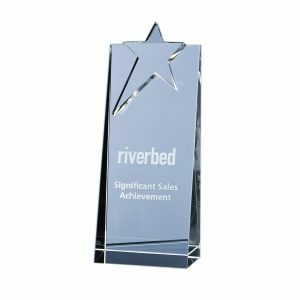 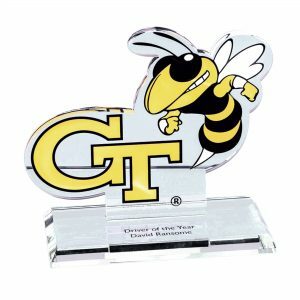 The sleek and stylish award is crafted out of 15mm thick jade glass and mounted on a rectangle base. 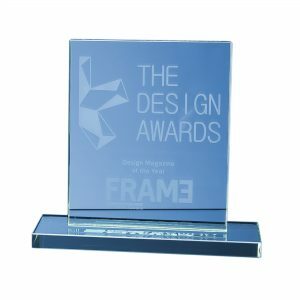 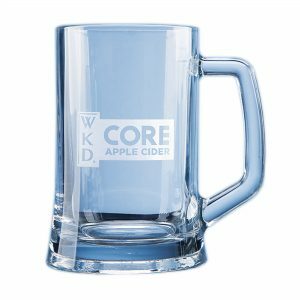 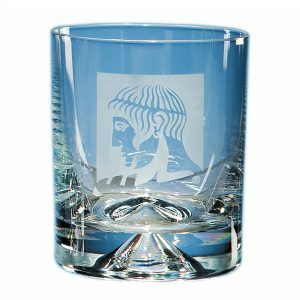 The globe and base are hand crafted out of perfectly clear optical crystal. 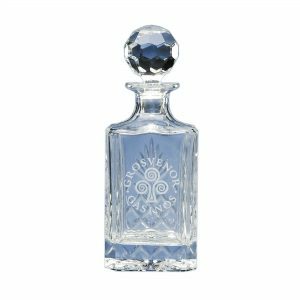 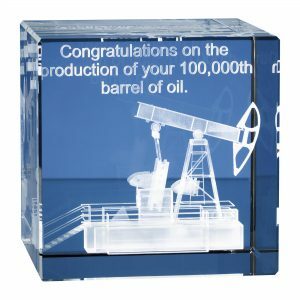 The set includes a Round Mini Decanter, 2 Hot Shot tot glasses and a satin lined presentation box. 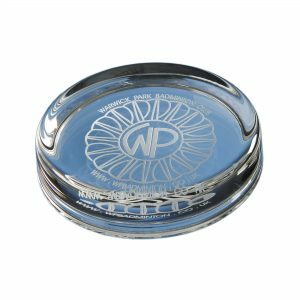 The jade glass coaster is an ideal gift to get your contact details onto your customers desk.